Why has healthcare been so behind the curve in bringing customer feedback into the services and solutions the industry provides? In healthcare, instead of embracing and acting on feedback, we tell patients and clinicians what their experiences should be like. It seems simple enough to incorporate patient feedback into the systems and technologies of care delivery, but the application of this concept lags behind the rapid advancements in clinical care. 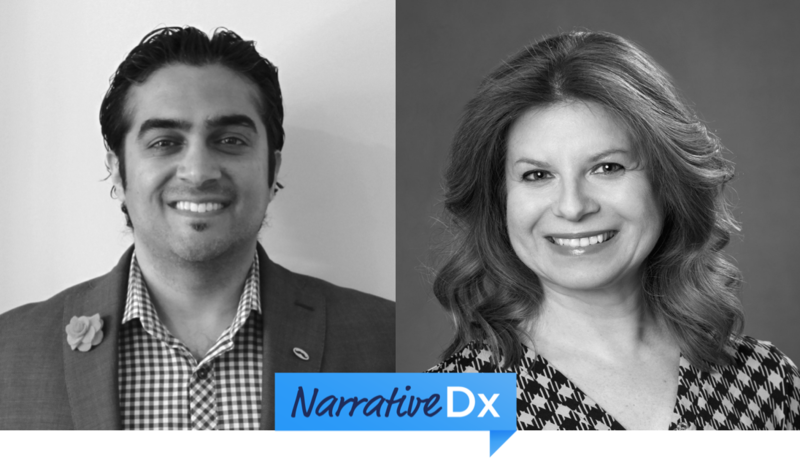 NarrativeDx Founder and Chief Patient Experience Officer, Senem Guney, PhD, CPXP and BAHA Enterprises Founder and CEO, Samir Batra discuss how patient feedback and care provider feedback can be leveraged for creating better human experiences for patients and clinicians alike. Through this webinar, we’re pleased to offer one hour of Patient Experience Continuing Education credits (PXEs) from Patient Experience Institute (PXI). 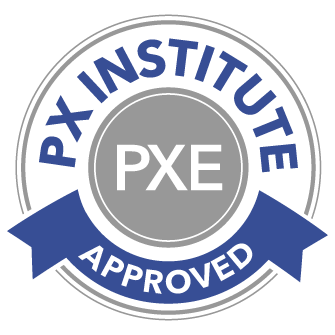 PXI is an independent, non-profit, committed to the improvement of patient experience through evidence-based research, continuing education and professional certification. PXEs can be applied towards Certified Patient Experience Professional (CPXP) applications and/or to maintain certification designation. Senem Guney, PhD, CPXP, is the Founder and Chief Patient Experience Officer at NarrativeDx. Dr. Guney received her PhD in Organizational Communication and Technology at The University of Texas at Austin. Her dissertation was based on her work as a process consultant at the IBM Austin Hardware Lab. She served on the faculty of the College of Computing and Information at SUNY, Albany. She was also a Fellow at the Center for Technology in Government, a SUNY-Albany affiliated think tank. Her research and consultancy experience spans across healthcare, technology development, and state government organizations. Dr. Guney was selected as the 2015 Fellow of the Alliance of Women Entrepreneurs, a Philadelphia-based network that connects and supports female founders of high-growth companies. She speaks and writes frequently on emerging technologies for hearing the voice of patients to drive patient-centered care. Samir Batra has been in healthcare for 17 years and has worked with many global healthcare provider organizations in helping them achieve operational efficiency and implementation of their strategic plans. Majority of his work has focused on the patient experience, workflow and cost optimization and the effective use of technology. Currently, Mr. Batra is the Founder & CEO of BAHA Enterprises. BAHA is focused on helping health tech companies grow by raising capital, providing strategic advice and guidance, and validation of their solutions. Prior to BAHA, he spent over 10 years in executive roles at start-ups (Oneview Healthcare, CareInSync, pCare - TVRC, and GetWellNetwork) focused on applying technology to effect clinical and patient processes to improve the patient experience and drive engagement. He started his career in healthcare consulting with the Advisory Board Company and Computer Sciences Corporation. Passionate about contributing to thought-leadership, he is active with HIMSS (NorCal Board Member), ATA (Start-Up Health Advisor - American TeleMedicine Association), and the Beryl Institute (Resource Advisory Council). To view the webinar replay, please fill out this form.